"You cannot manage what you do not measure" is a truism when it comes to managing application performance. This has led to a "data hoarder" mentality where IT teams install performance agents on every server, run more synthetic transactions, and collect terabytes of data from packet captures. If those actions were what it took to ensure consistent application performance, then they'd be worth the price. However, just gathering more data does not help. IT teams don't need more data; they need data that is actionable, especially as application environments grow in size and complexity. Application performance management (APM) solutions that produce a flood of out-of-context data actually hinder the detection and resolution of performance problems, according to a newly published market insight survey from TRAC Research, "Improving the Usability of APM Data: Essential Capabilities and Benefits." TRAC Research white papers on APM data usability. Download the white papers (requires free registration). The TRAC Research survey received responses from more than 400 IT organizations, 61 percent of whom reported that their biggest application performance management challenge is making sense of the massive volume of data generated by their APM solutions. Not only is most of the data irrelevant to the problem they are trying to solve, but the data must also be gathered from multiple point tools. Hence, the 63 percent of respondents that said they spent too much time correlating performance data. This inefficiency results in organizations spending an average of more than 46 hours in "war room" sessions each month trying to troubleshoot application performance problems, significantly diminishing the productivity of the highly valuable employees who are involved. Each hour that IT team members must sift and correlate data is one hour less that they can spend planning and building new business services. More importantly, the primary goal of APM solutions is to ensure that application performance problems don't impact end users in the first place. Worryingly, 61 percent of the survey respondents had a success rate of less than half when it came to preventing application performance issues from impacting end users. This means that most of the time, end-user experience was suffering from performance anomalies that could have been prevented. These APM challenges are worrisome, to say the least. As TRAC Research analyst Bojan Simic writes in the report: "From an overarching perspective, the purpose of Application Performance Management is to detect and rectify anomalies before they affect the experience of the end user. 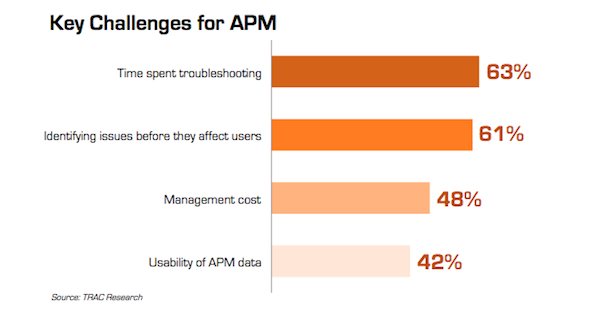 Once an issue is raised by an end user, any APM solution has effectively failed." As a companion to its market insight report, TRAC Research also published a solution overview examining Application Inspection Triggers technology from ExtraHop Networks entitled, "Application Inspection Triggers: Providing the Right APM Data, to the Right People, at the Right Time." Both reports are available for free with registration on the ExtraHop Resources page. 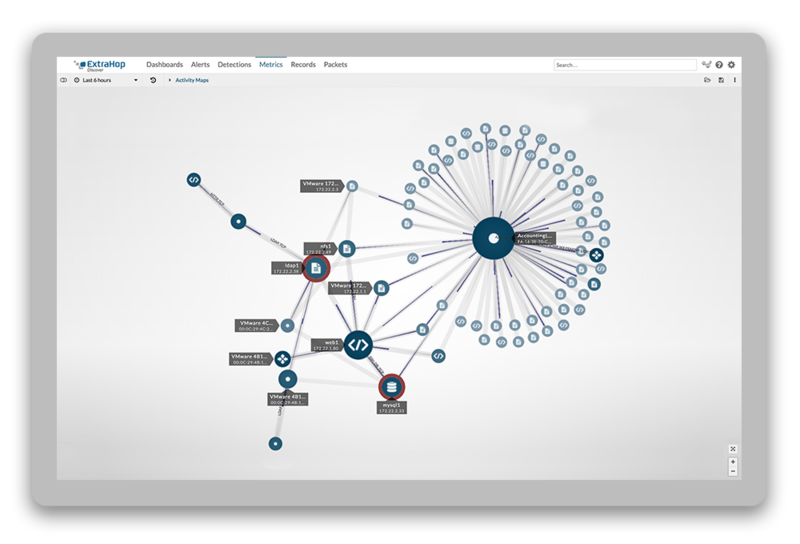 Application Inspection Triggers provide a framework for flexible, customized performance analysis that empowers IT organizations to use the ExtraHop system as an application-monitoring platform, programming the processing engine within the bounds of an API. This approach ensures that IT Operations teams always have relevant, actionable information on hand to address application performance issues quickly. Next week, we will publish a follow-up post explaining how Application Inspection Triggers work and what benefits this technology brings to IT Operations teams that need to monitor business-critical transactions. In the meantime, read our comparison of APM solutions and watch the three-minute video below demonstrating customized performance analysis in the ExtraHop system. Read Part 2 of this blog post series.